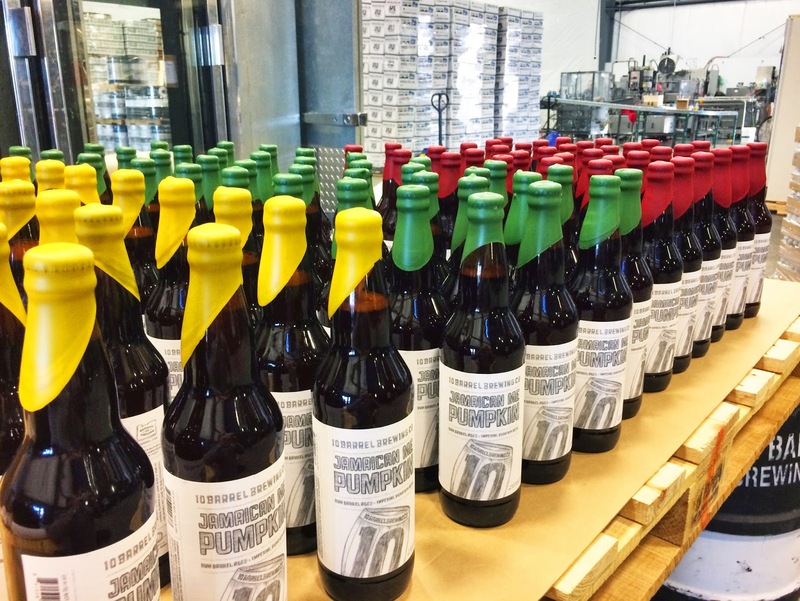 10 Barrel is releasing their second bottled pumpkin beer ever… Jamaican me Pumpkin - a 10.4% rum barrel aged Imperial Pumpkin Ale with over a year in the barrels. Jamaican me Pumpkin will be hitting shelves in this coming week. Jamaican Me Pumpkin is the latest beer in 10 Barrel’s annual barrel aged beer release following up 16 Barrels in 2013 and Rye’m or Treason in 2012. Jamaican Me Pumpkin will be available in the coming weeks in all good bottles shops and specialty grocery stores around OR, ID and WA and at the 10 Barrel Bend and Boise pubs.